You are invited to learn about the Historic river-front Risley Landing Gardens! 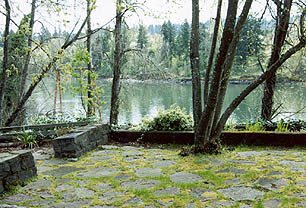 Risley Landing Gardens is located in the Milwaukie-Oak Grove area, on the Willamette River. It is a part of the original mile-long river-front Jacob S. Risley donation land claim, granted in 1866 by President Andrew Johnson. The site was settled by pioneer Orville Risley in the early 1850's. Fruits, vegetables, hops, grains, lumber, and building stone produced in the area were shipped by barge and steam vessels from Risley Landing to markets in Oregon City and Portland during the 1850's through the 1890's. Until the establishment of the electric car line in 1893, the river was the primary means of transportation. The 20 x 30 foot basalt stone foundation of the old landing, with its 5 x 20 foot retaining wall, was quarried from the nearby Risley quarry. The original stone foundation has been developed as an interpretive study area nestled beneath a canopy of native trees. The 1.12 acre site was kept, unsold, in the Risley family for over 100 years; until it was donated by Hugh G. Starkweather to the Oak Grove Garden Club in 1983 for use as a memorial park in memory of his sisters and his mother. Mr. Starkweather was a great-grandson of Orville Risley; a grandson of Jacob S. Risley and William Starkweather, a prominent Democratic legislator and son of legislator and educator Harvey Starkweather. Risley Landing, with its gently sloping contours, stately oak trees, and numerous native and domestic plants, had become overgrown with briars and poison oak. 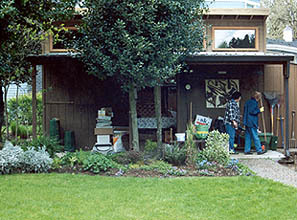 It has been transformed by the Garden Club members in accordance with a master plan donated by the Oregon Parks Foundation, with the assistance of friends and neighbors, professionals, and businessmen, who have donated services and materials. Their invaluable support has helped earn a 1988 Clackamas County Chamber of Commerce "Beautification Award" for Risley Landing Gardens. The Gardens were formally dedicated on June 26, 1988 by proclamation of the Clackamas County Commissioners. A bronze memorial plaque recording that event is embedded in the landing foundation wall. 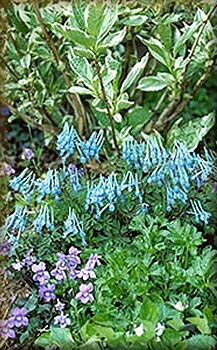 Our annual Spring Plant Sale is a wonderful opportunity to add new plants to your garden! The Plant Sale will be held on Saturday, May 11th, 2019, at Risley Landing Gardens. The "Garden Shed" will have a variety of gently used items for the gardener, and again this year there will be crafts in the "KIDS TENT". The "RAFFLE TENT" will be set up at the entrance for convenient purchasing a ticket for several beautiful items. If you are on our Spring Plant Sale mailing list bring your postcard for a free raffle ticket! Refreshments are available in the gazebo. Good parking and a restroom are available on the premises. Each year we offer a wide variety of plants: hundreds of containers with Trees, Bushes, Flowering plants, Ground-covers, and more! 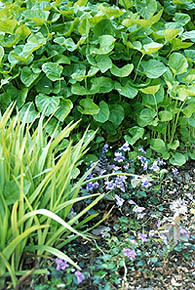 Go to the Spring Plant Sale page for a map to the garden. Risley Landing Gardens has been developed and is maintained by Oak Grove Garden Club, Inc., a tax-exempt corporation. 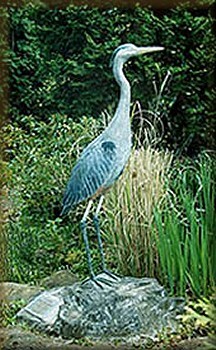 The Gardens are supported by the Garden Club, contributors, special gifts, and memorial funds (which are tax deductible). 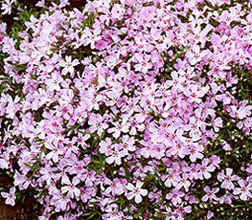 To enhance the existing terrain with native plants, endangered species and domestic plants according to adaptability. To preserve existing plants and trees, and to select additional habitats which provide food and sites for birds, butterflies, and other wildlife. To use historical river landing foundation area as an educational interpretive center. To furnish accommodations for classes and speakers on horticulturally related topics, and for gathering local historical information. To open the Park to the public. To share our horticultural interests with a designated retirement center; to encourage vitality through myriad visits projects. 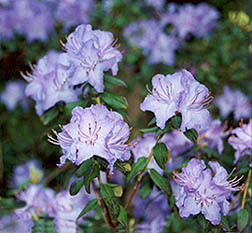 To continue the establishment and labeling of native plants into the landscape of the gardens. We, the garden club, must seize every opportunity to keep our part of the earth as beautiful and as liveable as we can, for ourselves and for our children's children. This is our goal for the new millenium. You are invited to join the growing list of supporters of the historic Risley Landing Gardens. 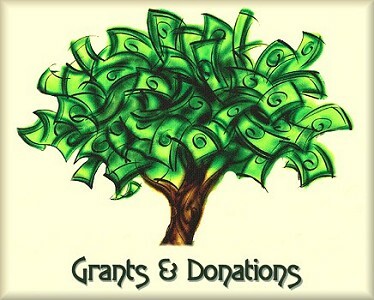 While contributing supporters are not necessarily members, they are eligible for these benefits: use of the Gardens on scheduled days for * Guided Tours * Bird and wildlife observation * Plant study * Consultation with Garden Club horticulturists * Personal satisfaction derived from preservation of river front property for use by future generations * (and) Your contribution is tax deductible. 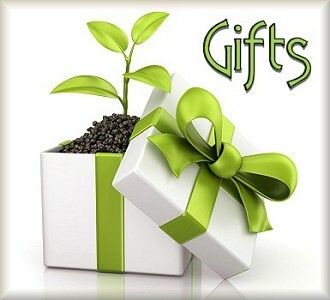 Gifts commemorating birthdays or other occasions are always appreciated, and those whom you wish to honor will be notified. 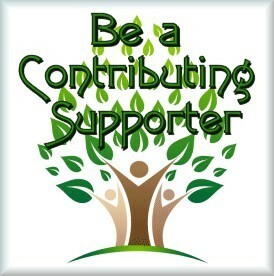 For more information on being a Contributing Supporter, please click on this link. enrolled in the Horticulture Program. Clackamas County Master Gardeners, through the Gray Thompson Community Project fund, recently gave our garden club a $500 grant to help pay for upgrading to code our electrical system, and to make it safe for our increased usage. We are very grateful for their generosity. Our members have a wide range of interests and experience, from novice to expert, and newcomers are very welcome! 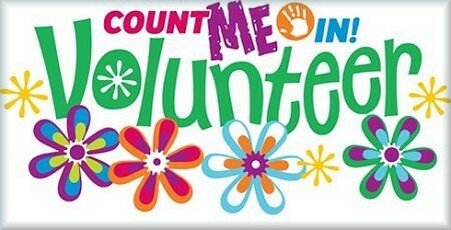 Perhaps you have time and skills to offer; perchance your interests include participating in a Work Party, Fund Raising, Materials, or Guiding Tour Groups. If you would like to join us, and share in the benefits of this historic garden, please call Nicolette at: 503-680-0973. Volunteers are vitally important to the Gardens! Thank you for visiting our website today, , please come back again! 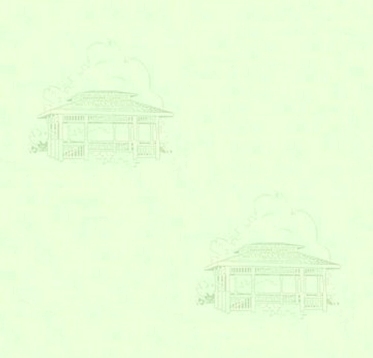 This domain and website "OakGroveGardenClub.com" is dedicated to the memory of my grandmother, Audrey Larie Dirr Poland, and has been donated to and maintained for the Oak Grove Garden Club by Sandra Reiley in her honor.